We are efficient in Process Selection Services as well. Once we select utmost quality raw materials, we head towards the selection of right processing technology for the same. We do the selection by doing careful analysis about the cost and benefit. We ensure that the sourced raw material complements our manufacturing process and facilitate the production as well. The projects set up by us have placed strict demands on quality and Raw Material for Process Selection . Our efficiency of raw material and process selection is illustrated by our experience. We procure high quality raw materials that complement our manufacturing process and facilitate the production of finished product or set up. 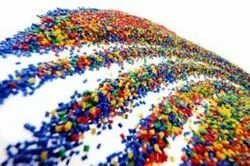 We intend to meet the desired requirements of our clients with efficient selection of raw materials and process. It has been observed that in a certain type of Industry different orders are largely the same. There could be differences visually but there core is same. 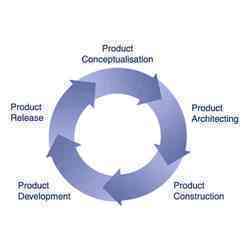 If this core is understood and defined correctly, then the Project becomes a Product. Such activity makes it possible to carry experiences and knowledge from one Project to another in a systematic way. Once the knowledge and experience is built in to Documents and Programmed, it is guaranteed that it will be repeated many a times in future Projects without problems. Looking for Process Selection Services ?